Allow me a certain amount of back-patting as I update what’s been going on over the last couple of months at Mascarandy. 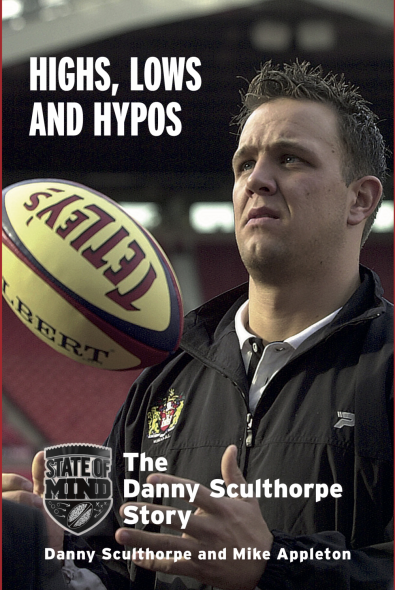 In the past I’ve posted ‘year reflection’ pieces that look back at year successes and highlights. This time round, I’m focusing on the future and the here and now. It’s great to be part of the FATMAP family. FATMAP is an outdoor adventure platform and high-resolution 3D map for both web and mobile (iOS and Android). 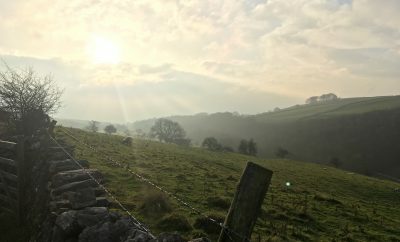 Over the coming weeks I have been commissioned to post a number of my favourite routes on the site – challenging and gentle and I really look forward to sharing them with you. 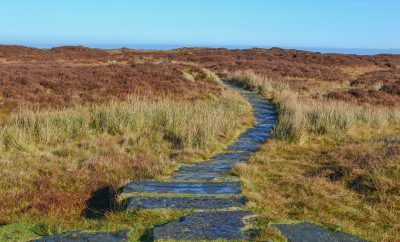 The first is here, go ahead, download on your phone, enjoy and above all let me know what you think of the route. In December, we announced an affiliate partnership with SplashMap. I’ll be scribbling a product review of the map shortly but in the meantime, use the link and support one of our partners. 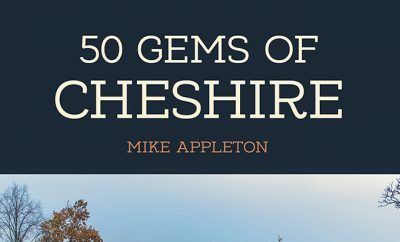 50 Gems of Cheshire is set to be published in April. 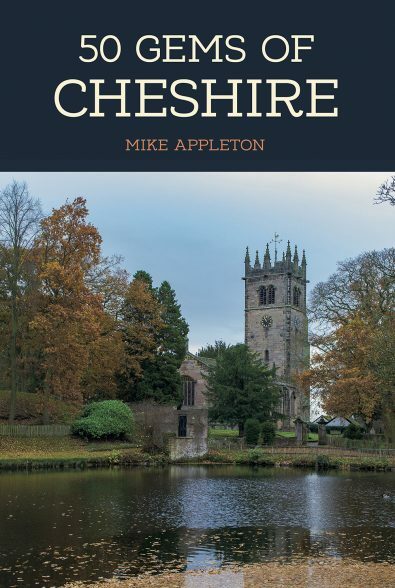 Available to pre-order from my store, it features 50 of the best places to visit in Cheshire and several interviews with some of the people behind the Gems. 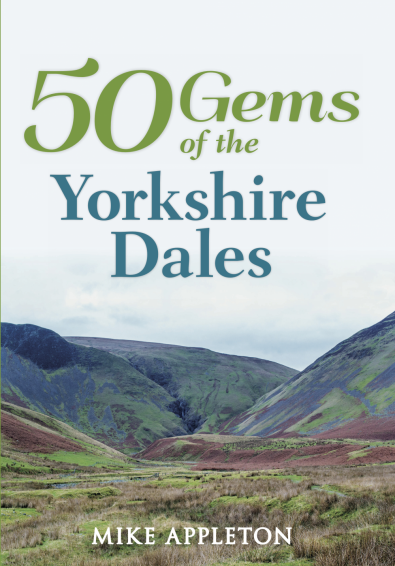 Like 50 Gems of Derbyshire, some will be familiar … others not so and I guarantee you’ll learn something new! I’ve been a member of the Outdoor Writers and Photographers Guild for a number of years now and it is something I am really proud of being part of. The affiliation has opened the door to a whole host of differing advice and people and I am honoured to be a member. I’m convinced the association allowed my work to be considered by other publishers and outdoor companies – and my recent inclusion in the TGO Blogger Network. TGO Magazine is a must read and the link above directs you to some great work by fellow authors. 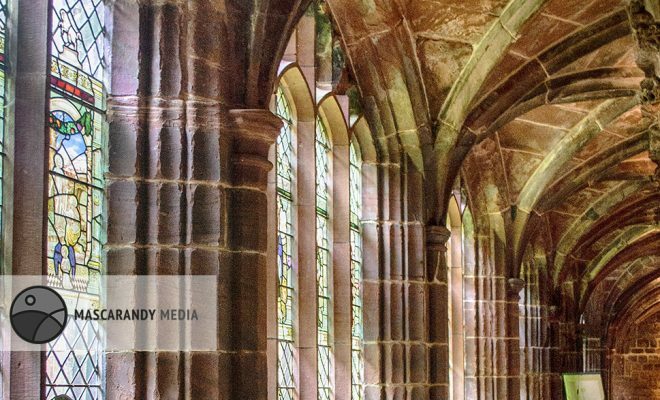 Simple one… receive an occasional email from Mascarandy with what we have been up to, the odd competition, snippet, list of stuff, top 10s and much more… no spam. Promise. I really appreciate you taking time out to read this post. 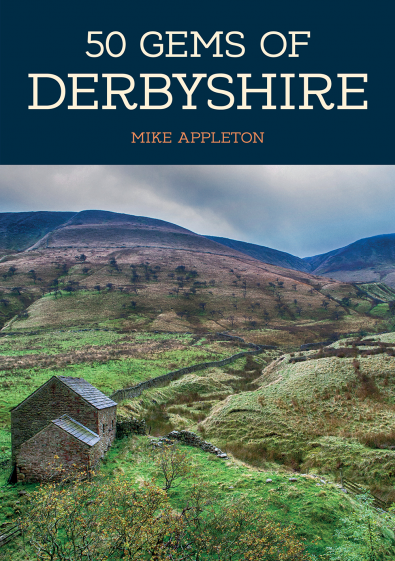 The proceeds of every book, picture and postcard sold on the site goes back into writing more books, taking more pictures and creating more postcards. 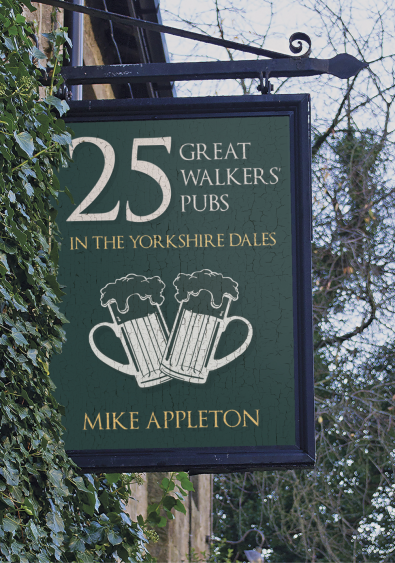 If you can’t buy a book, picture or postcard (yes, I’ve said it again) then would you buy me a brew to keep this site up and running? Yes? Nice, I take sugar in tea or alternatively you can click on the button below. ← Previous Story Bars, Bunkers, Brews & Bargains!